Sandalwood movie which has become a sensational hit in all the languages is ‘KGF: Chapter 1’. This action drama starring Rocking star Yash released in Kannada, Telugu, Tamil, Malayalam and Hindi languages. The movie turned out to be a blockbuster in all the languages. The lead actor Yash became a popular actor all over India. Now, everyone is currently eyeing on Yash. 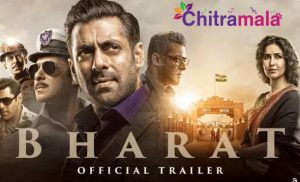 When the filmmakers are trying to rope him in other languages, the heroes are also trying to do multi starrer movies with him. One such hero is Kollywood star hero Vishal. As per the latest reports, Vishal is going to do a multi starrer movie with Yash. Vishal is the one who produced the film in Kollywood. 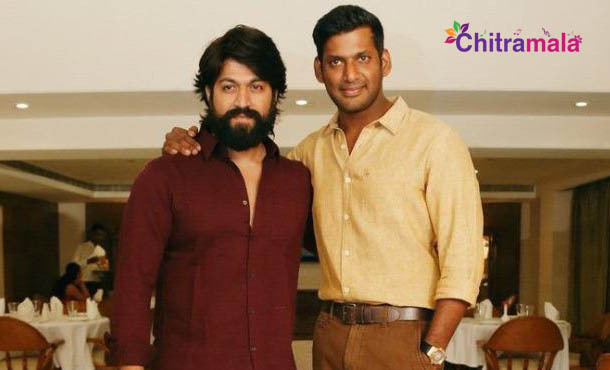 Even during the promotional interviews, Vishal stated that he is a good friend of Yash. If the rumors turned out to be true, then we can say that the movie will be a good debut for Yash in Tamil and the craze among the audience for the movie will also be increased.